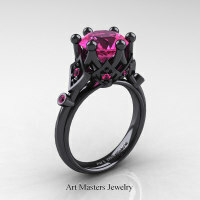 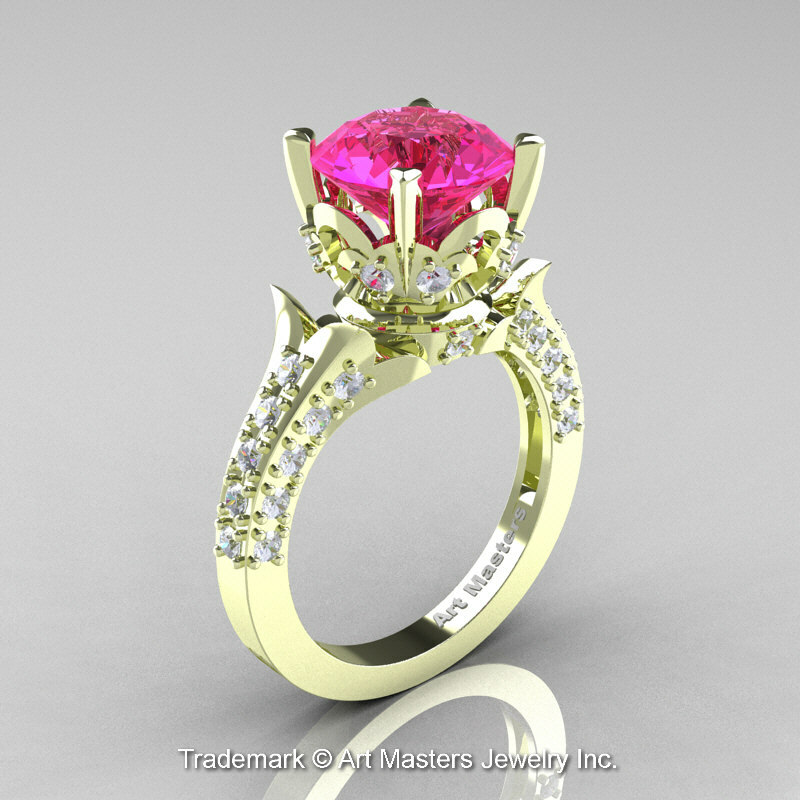 Heavenly, luxurious and rich, the new Classic French 14K Green Gold 3.0 Ct Pink Sapphire Diamond Solitaire Wedding Ring R401-14KGRGDPS by Art Masters Jewelry evokes beauty and elegance is sure to please the most discriminating feminine taste. 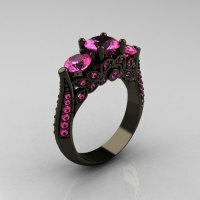 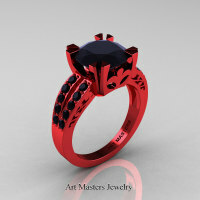 * There will be a price adjustment on rings over finger size 9.5. 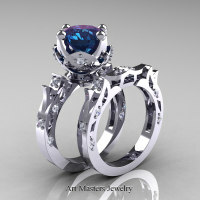 Ring will be heavier and stone sizes may/will be larger, hence contact me to discuss the matter. 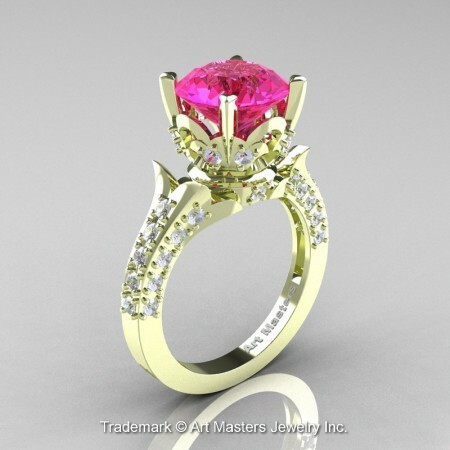 Be the first to review “Classic French 14K Green Gold 3.0 Ct Pink Sapphire Diamond Solitaire Wedding Ring R401-14KGRGDPS” Click here to cancel reply.